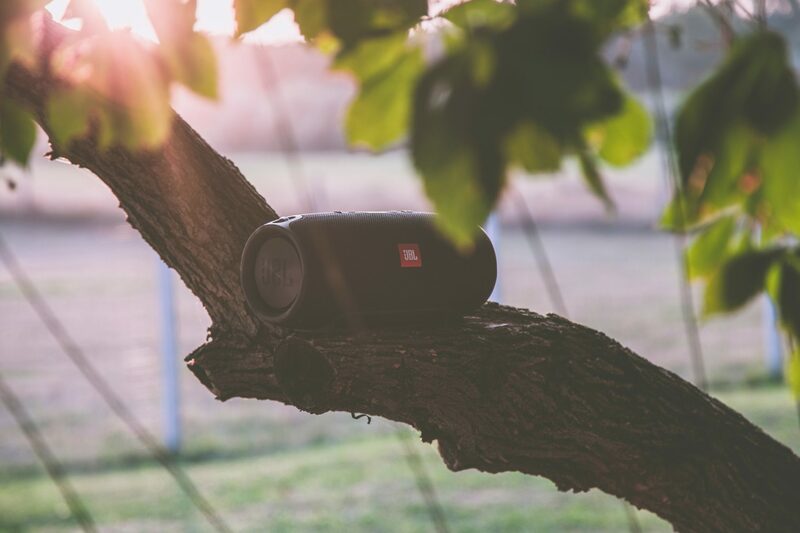 We bring you all the information on outdoor speakers. From an outdoor placement guide to the different outdoor speaker wires you should use, outdoor speakers is one of our main topics. Our content is dedicated to helping speaker users. 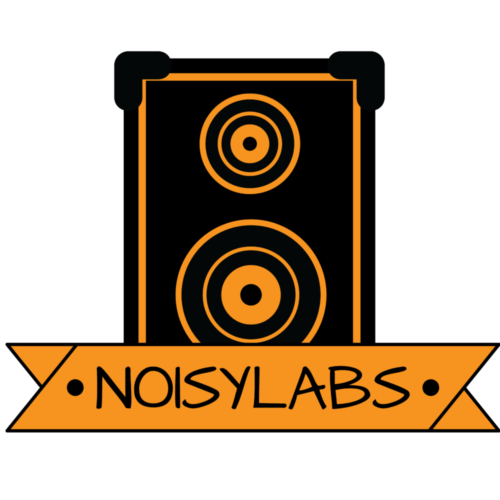 We provide "how-to's" and guide to provide as much value as we can to anyone who comes to Noisylabs. 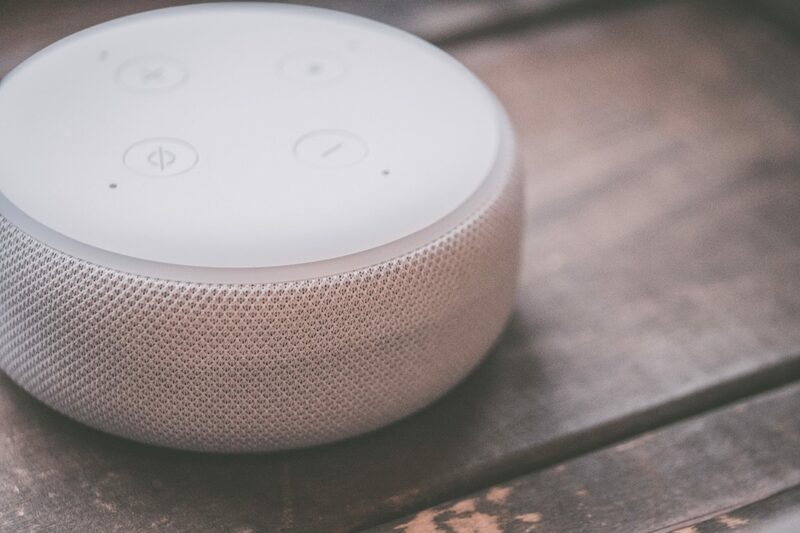 We also review different Bluetooth speakers and provide helpful posts relating to anything Bluetooth speaker related.